Consulates and Embassies have increasingly been targeted for violent attacks and threats domestically as well as around the world. This means a higher level of security is needed be able to operate safely and effectively. Florida Investigations & Executive Protection (FIEP) works closely with personnel at embassies or consulates to develop site-specific security plans to address the particular threats, risks and vulnerabilities. For these clients, we can also serve as liaison with law enforcement agencies at the federal, state and local levels. FIEP utilizes the most advanced security technology and is staffed with highly trained and experienced security officers. Our use of the latest advances in cameras and GPS tracking technology helps to ensure the highest level of reliability and accountability. FIEP Security Officers understand that Consulates and Embassies have a large number of security threats as well as people to protect. That is why these teams are driven, hands on, trained personnel with the skill set to deal with complex and stressful situations. More importantly, they are prepared to respond quickly to emergencies. For that reason, a security officer's presence provides a sense of protection for your clients and employees from the moment they walk in the building. At FIEP, we understand that all protection needs are different. Whether you are considering hiring an officer for a single-day event or for an ongoing long-term assignment, contact us to inquire about our personalized service locally or world-wide! 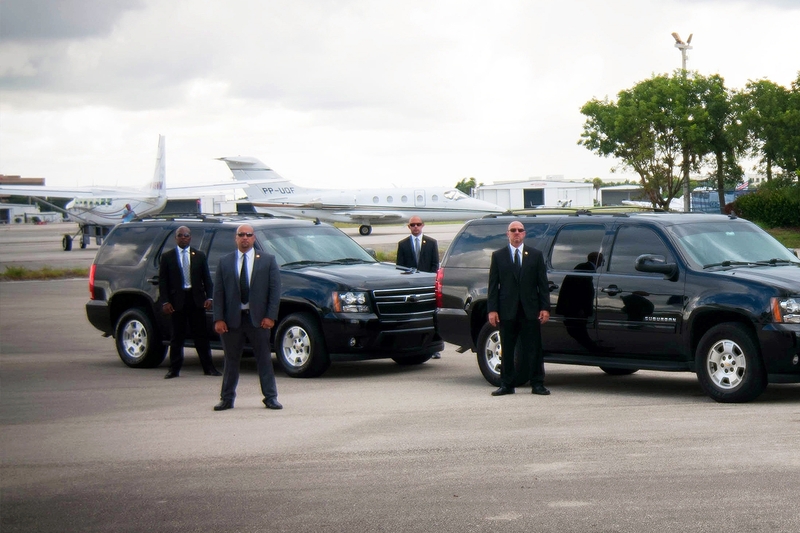 Depending on the level of security you need, we can provide armed or unarmed security officers, drivers and escorts to keep you safe. Our elite team Security Officers are known for close personal protection, driving, first aid and marksmanship. You can rest assured that your security needs will be handled professionally and discretely. 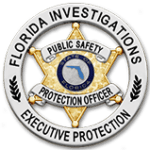 If you are concerned about the safety and security of your Consulate or Embassy - give Florida Investigations a call. Let our Security Experts put their knowledge and experience to work for you.